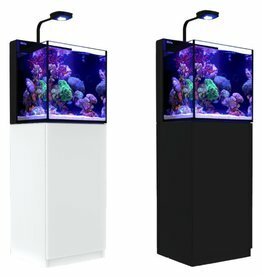 Rift 2 Reef Aquatics is Denton county's premier saltwater & freshwater aquarium destination. 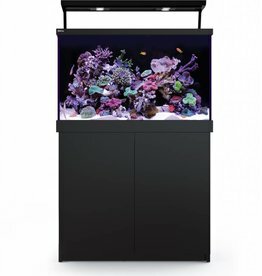 From aquarium maintenance to custom aquarium design and installations, Rift 2 Reef Aquatics is a full-service aquatics retailer that specializes in freshwater and saltwater aquariums of all sizes. 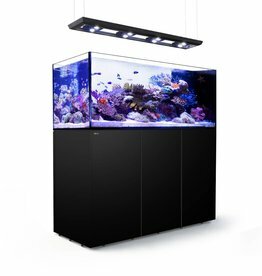 With over 6,000 gallons of water dedicated to livestock, we provide the largest selection of aquatic livestock in the county. 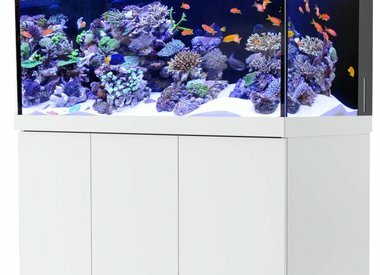 Our expert staff has over 40 years of experience and can handle any aquarium related challenges you might experience. 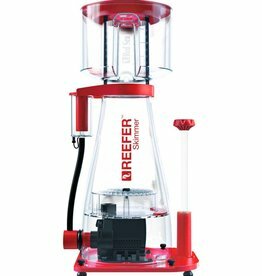 Designed with hobbyists needs in mind the highly effective flow dynamics of the REEFER™ Skimmer will maintain an optimal ORP (REDOX) level of over 350mv, a level that is normally associated with ozone treatment. 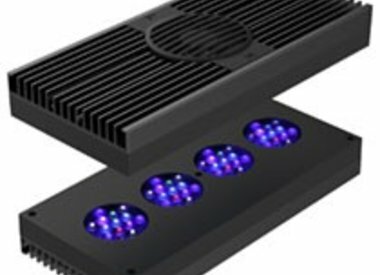 The REEFER‰ã¢ Deluxe incorporates the all-new Hydra 26‰ã¢ HD LED lighting units with Red Sea‰Ûªs custom mounting system into the Reefer reef ready systems in a convenient single package.